Connect your World to the Internet using your own WiFi Router. The WiFi Connectivity Kit for Arduino and Raspberry Pi includes the products listed below. 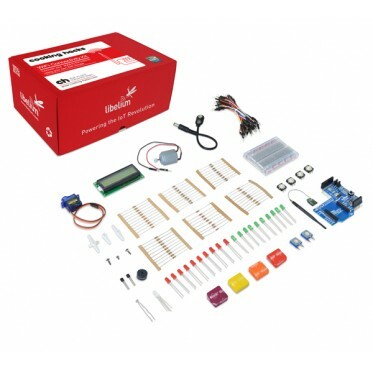 The WiFi Connectivity Kit has everything you need to connect your projects to Internet via WiFi. 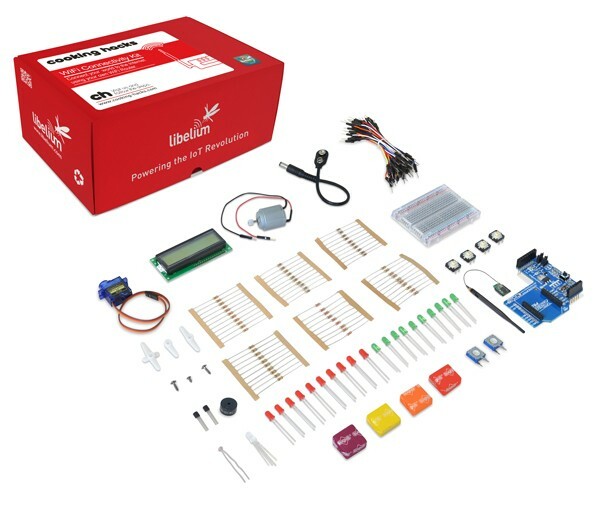 This kit includes the WiFi Module Waspmote , which can be plugged in the XBee socket of our Communication Shield. The Waspmote WIFI module by Libelium is a certified Wi-Fi solution especially designed for customer who want to migrate their existing 802.15.4 architecture to a standard TCP/IP based platform without having to redesign their existing hardware. The Waspmote WIFI module incorporates 802.11 b/g radio, 32 bit processor, TCP/IP stack, real-time clock, crypto accelerator, power management unit and analog sensor interface.